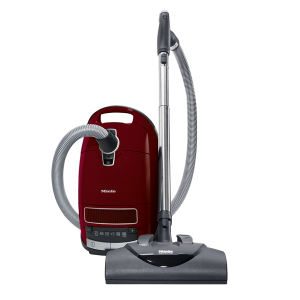 The handy AquaSpot© is a convenient, easy-to-use extractor for quick clean-ups or spot cleaning carpets, hard to get at areas and upholstery. 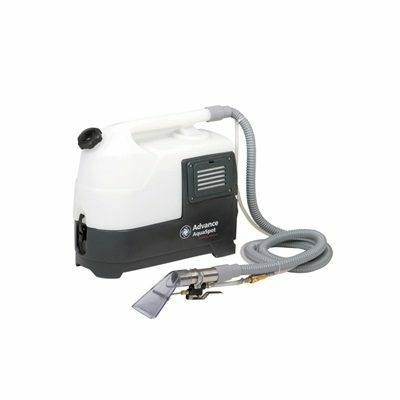 Its hand-held tool dispenses cleaning solution directly on spots or heavily soiled areas, and immediately recovers the dirty solution. 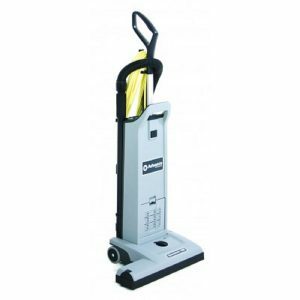 Its lightweight and compact size make the AquaSpot easy to bring to congested areas or off-the-floor places that need cleaning. With the optional transport cart, you can bring your cleaning tools and accessories right along with you. And the eight-foot (2.4 m) recovery hose allows freedom to get around your work. With the two-gallon (7.6 L) clean solution and recovery tanks, there is plenty of capacity to spot-clean a lot of carpet area in any facility. 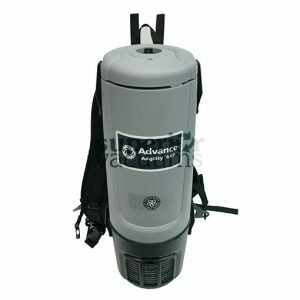 The AquaSpot is a rugged, commercial-duty carpet spot extractor designed for longevity under heavy use. 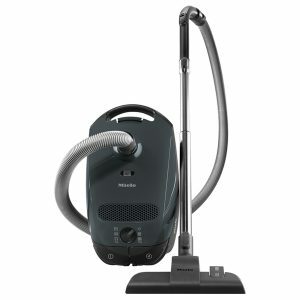 It features a performance matched pump with powerful 1 hp, 2-stage vacuum motor that not only cleans the carpet, but also leaves it nearly dry and soon ready for normal traffic.